Please find below our full range of roofing products and accessories. 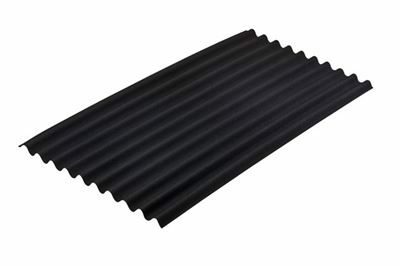 The 'high performance' lightweight corrugated bitumen roofing system. 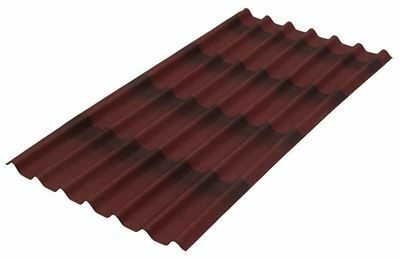 An attractive tile strip designed to form a durable yet desirable roof covering in a 3-tone colour finish recreating warm natural colours associated with expensive and heavy clay roofing products. 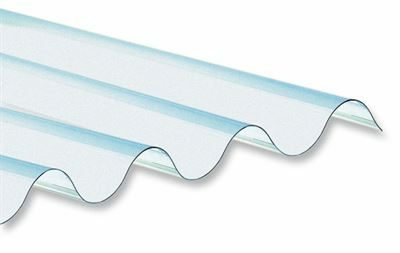 Manufactured to the same size and profile as Onduline corrugated sheets, they provide a simple economical way of gaining light through the roof. A new modern profile, our standard sheet size with a tile finish. 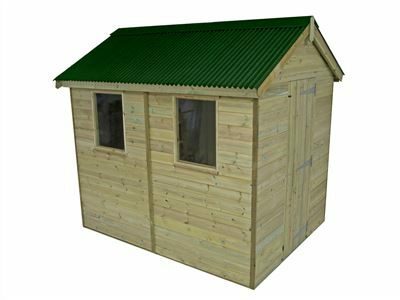 The Easyline sheet from Onduline is lightweight, easy to handle and fix and their compact size makes them ideal for all small timber buildings.